Japan's diverse landscapes offer traveler’s a wide range of travel options. Explore bustling Tokyo, snow capped peaks of Mt. Fuji, and the culture and temples of the ancient city of Kyoto. 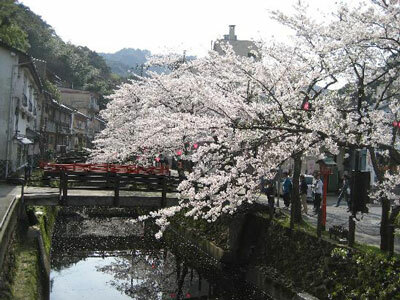 Japan’s natural beauty makes it a great country to visit anytime of the year. Here are some FAQs to help you begin preparation for unforgettable Japan tours. is during spring, and summer is full of festivals making it a fun time to experience the culture. Fall is also a great time to visit with beautiful scenery and foliage. Winter is great for snowboarding and skiing in Japan. Enjoying a hot spring in the winter, when snow is covering the ground, is also a very memorable experience. What are the most popular destinations in Japan? The most popular tourist destinations are Tokyo and Kyoto. Hakone, near Tokyo, is also quite popular and is where you can see and climb Mt. Fuji. 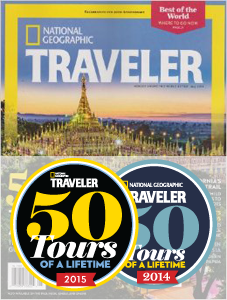 If you have more time Hiroshima and Nagasaki are also great destinations to explore. Is it better to stay in Western Hotels or Japanese Inns? Lodging options throughout Japan are quite varied. Travelers can stay in Japanese inns called ryokans, or can opt for staying in western style accommodations. 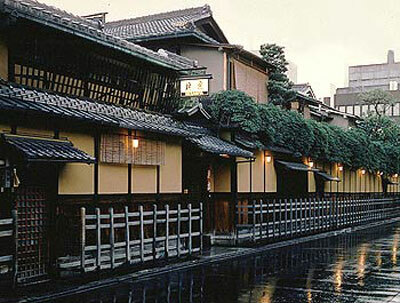 We recommend staying at a ryokan for at least 1 night on your Japan trip. Staying in a ryokan is a unique cultural experience that includes delicious food and excellent service. Some people like to stay at ryokans for their whole trip, while others prefer to mix it with western style hotels; it just depends on your travel preference. Trains are the best way to travel around Japan. 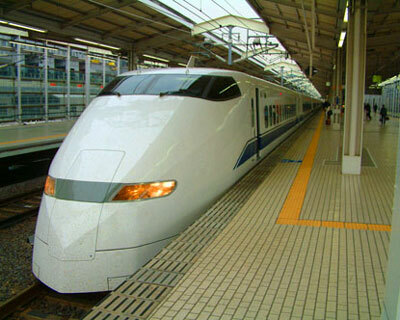 Many visitors will get the JR rail pass, which gives you unlimited rides on the bullet trains. Japanese rail systems are among the best in the world, and can be quite cost effective with the rail pass. Flying is also a good option from distant destinations. The food is amazing! The cuisine is one of the biggest draws for people visiting Japan. In addition to Japanese food, you can find almost any kind of food there; every cuisine of the world is represented in the big cities. You can have really great Italian food or French food for example. For more Japan travel tips read our Know Before You Go: Japan blog, which will give you information on cultural etiquette and norms. Call us at (866) 577-2462 or submit the custom tour form to request a FREE quote.